Good sizable and affordable rug. Very happy with my purchase. Delivery was super quick also. Dimensions 72.0 In. X 48.0 In. 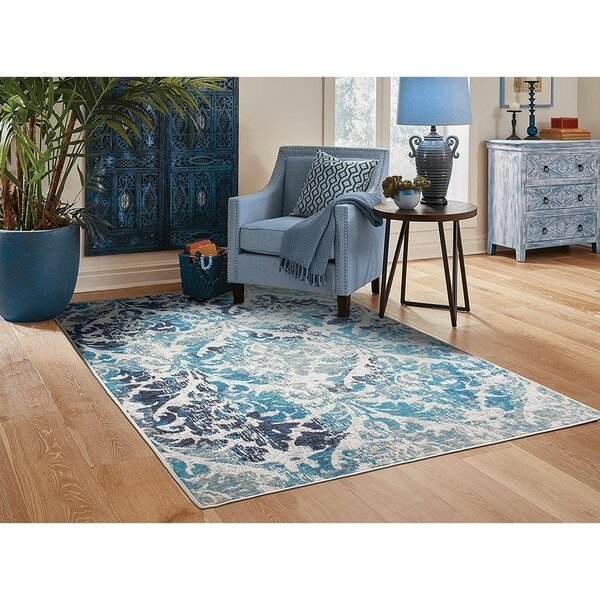 I like the look of this rug and the price was amazing.